23m2 to the garden or courtyard. 180cm queen beds. 35m2 to the garden or courtyard. 180 cm queen beds. 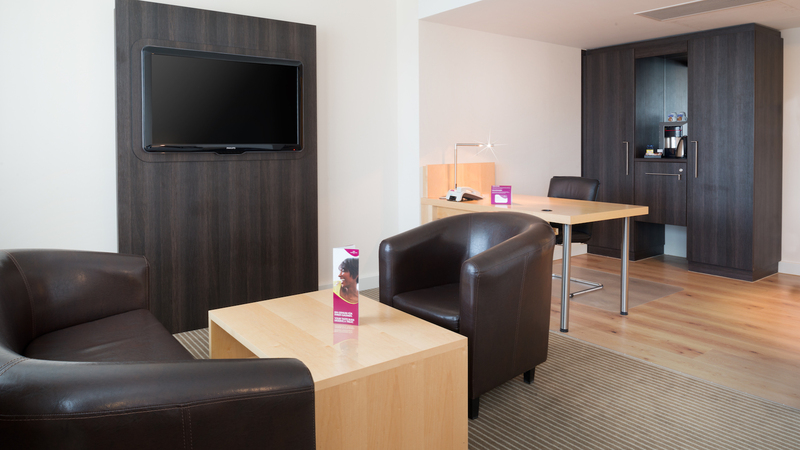 With 365 rooms, the Crowne Plaza Hotel Zurich is one of the largest business hotels in Switzerland. 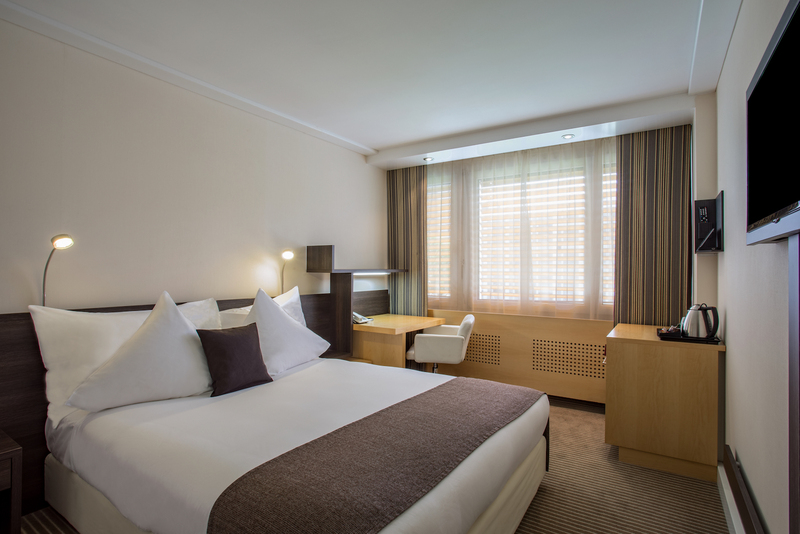 Our rooms are divided into 120 standard rooms and 190 superior rooms, which are located in a quiet area facing the garden and inside. 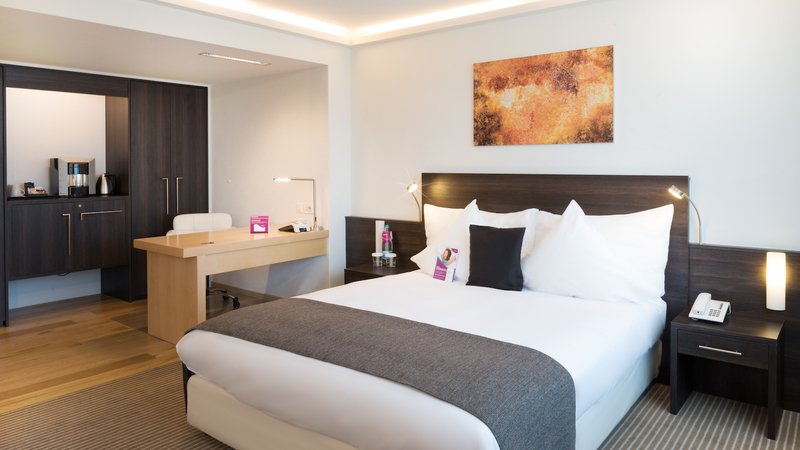 Our 34 Deluxe Rooms, 9 Junior Suites and 2 Wellness Suites provide even more comfort. All rooms are the result of a collaboration with New York designer Tony Chi. The soft earthy design and carefully selected materials in an inviting and stylish atmosphere make your stay a relaxing experience. We provide you with the best service for an unforgettable experience. A relaxing night’s sleep is an important part of a journey. Our Sleep Advantage® program includes premium beds and aromatherapy sets to help you unwind. 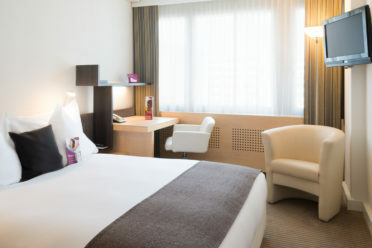 Thanks to our quiet areas you will enjoy a good night’s sleep – areas where no cleaning service is provided early in the morning or late at night, away from lifts and rooms where groups are accommodated, and if you sleep snugly, we offer a guaranteed wake-up call to make sure you don’t miss your meetings – you get a free stay. Forgot something? We’ll make sure that doesn’t rob your sleep. 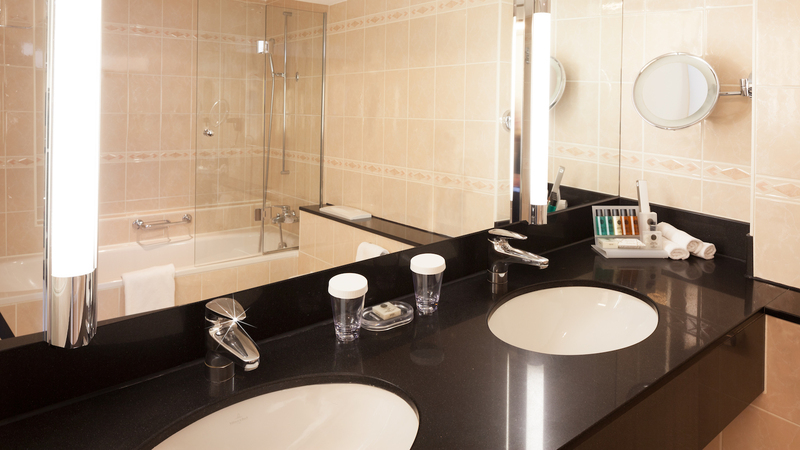 We offer small bathroom utensils such as toothbrushes, toothpaste, razors, combs, cotton swabs, nail files and sewing kit. Please let us know what you need and we will bring it to you.